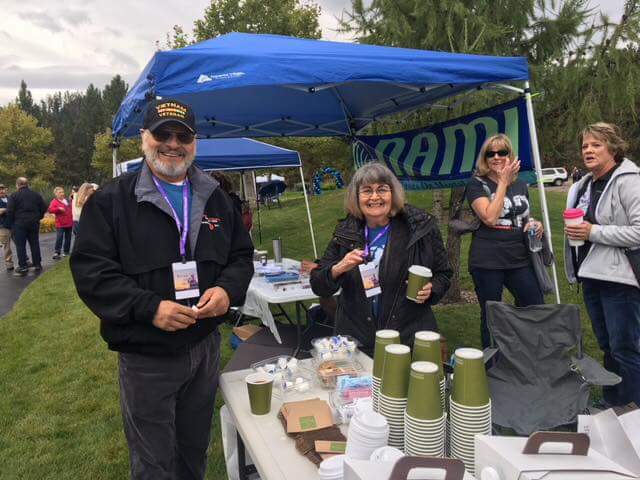 A large contingent of community volunteers, including the Kootenai County Democrats, joined the community in support of this important community event organized by the Region 1 Suicide Prevention Action Network (SPAN). Over 800 folks registered for the SPAN Walk to highlight suicide prevention in our community, and 550 people completed the 5K event. 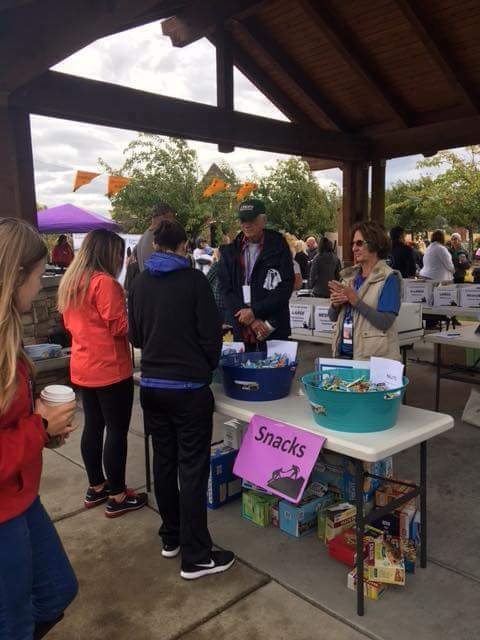 As a major financial sponsor of the event, the KC Dems also recruited fifteen dedicated volunteers to help, passing out snacks and beverages, monitoring the trail, and manning the halfway station. Even though suicide is a serious issue which has greatly impacted our community in 2018, with 29 suicides occurring in the county by August, the SPAN Walk was an uplifting event for those who lives have been impacted in some way by suicide. The event helped to bring light to this issue as well as provide a way for people to connect in common cause. The Region 1 SPAN organization serves the five northern counties in our state and offers information at www.spanidaho.org/region1. The suicide hotline number is 208-398-4357. KC Dems are proud to step up to support this issue—with our money and our time.